Electronic data interchange (EDI) is the electronic exchange of business documents between companies. Fundamentally, EDI is e-commerce that has been in use since before the term e-commerce was coined. Electronic data interchange provides a safe, reliable, secure, and established method of exchanging documents for all industries. The Retail Industry uses EDI documents such as the Purchase Order and Invoice. The healthcare industry, on the other hand, relies almost entirely on the HIPAA Healthcare Claim and corresponding Payment EDI documents. All industries have documents that meet their specific needs. Organizations have moved away from paper-based data exchange. Currently more than 85% of all electronic business transactions take place utilizing electronic data interchange. This creates major competitive advantages for businesses and their partners. 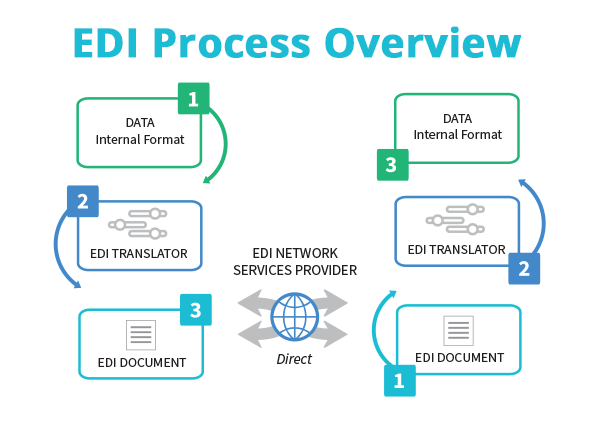 The EDI process has proven to be the most efficient and secure process to exchange business documents globally. EDI is a necessary component to ensure that your organization is achieving operational excellence. The adoption of electronic data interchange is critical for companies of all sizes to maintain their competitiveness in the marketplace. Over three decades of global usage has proven that EDI improves operational efficiency across your entire organization. Because of EDI’s established value, EDI is often mandated by your trading partner. HQXchange bundles our EDI HQ software, IntelligentXchange and AS2 Complete software solutions with our expert in-house technical EDI support into convenient HQX Professional and HQX Enterprise subscription models, bringing you a new EDI platform with unrivaled depth and flexibility. With over 30 years of experience as an EDI service and software provider, 1 EDI Source has the expertise and leading software solutions that give you full control and visibility of your EDI business. 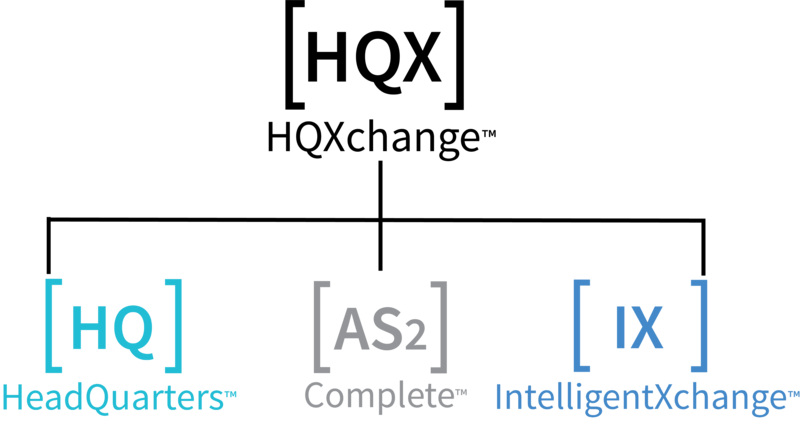 There are great differences between basic EDI tools and our comprehensive suite of EDI software products. 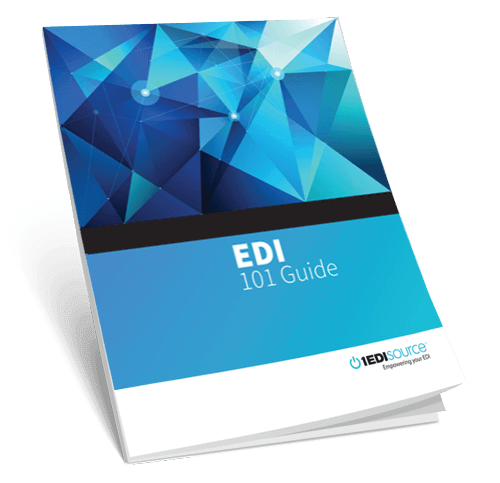 The key advantages of choosing a solution from 1 EDI Source include ease of use coupled with full compliance. Choosing the best solution for your unique business is imperative to achieve a successful implementation that includes integration with your systems, trading partner compliance and optimal efficiency. 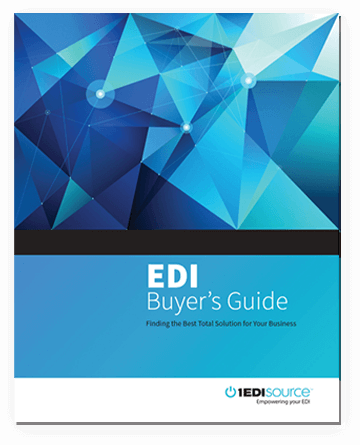 Allow our team to review your business requirements and recommend an EDI solution that will meet both your needs and your budget.To learn more about EDI please visit our resource center, download our case studies, read the 1 EDI Blog, or contact an EDI specialist today.